This relatively new course opened in 1999 and was designed by Robert Nelson. 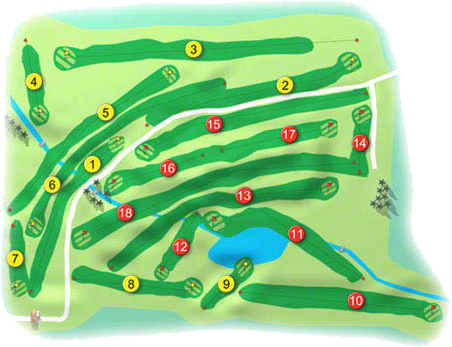 It is an 18-hole Parkland course measuring 5,587 yd’s off the white stakes with a Par 70 and Standard Scratch of 68. The ladies tees are only slightly shorter at 5,018 yd’s with a Par 72 and Standard Scratch of 70. The course offers stunning views of the surrounding countryside it is a challenging but fair test of golf for players of all handicaps. 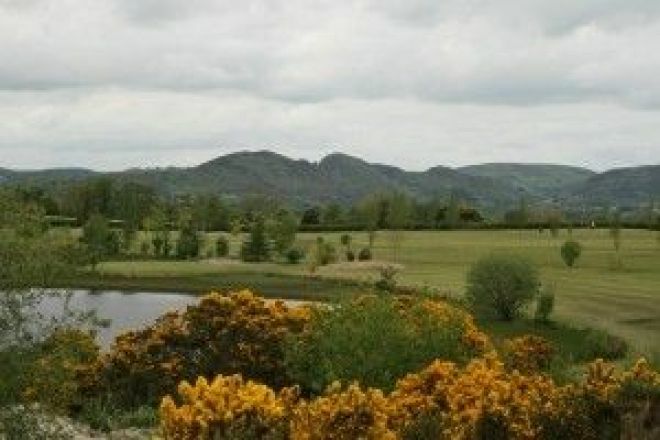 A warm hand of Ulster is extended to one and all in the clubhouse where full catering and bar facilities are available. Until 31 Mar 2015 Subject to availability.